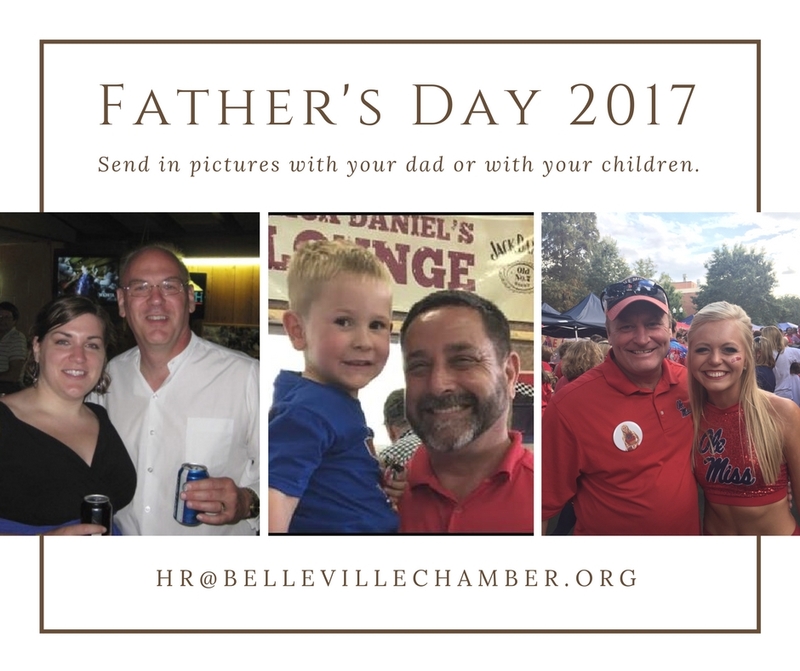 Pictures will be used to create a video that will be uploaded to the Chamber's Facebook page on Father's Day. 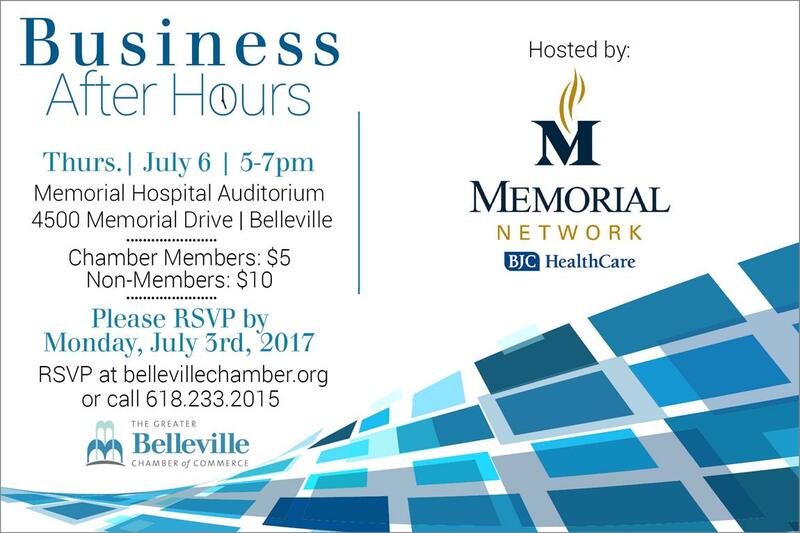 Next Leadership Belleville Class Now Forming! 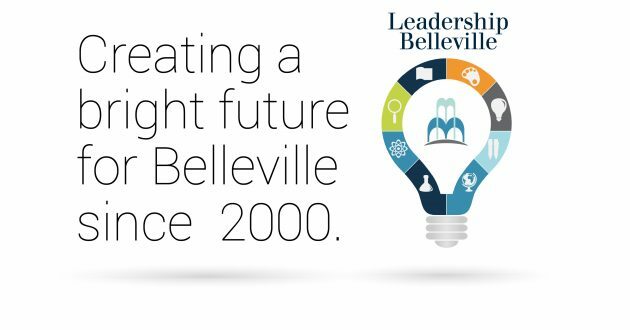 The Leadership Belleville program is a unique executive training program coordinated through the Chamber. It provides a foundation of skills and knowledge to emerging local leaders. 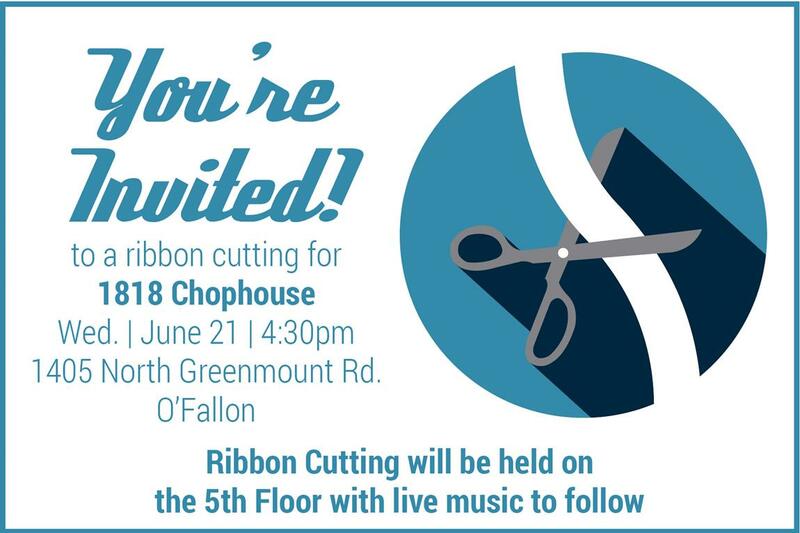 In addition to developing leadership skills, the program seeks to foster a commitment to community service and provide opportunities for economic growth for local businesses and organizations. 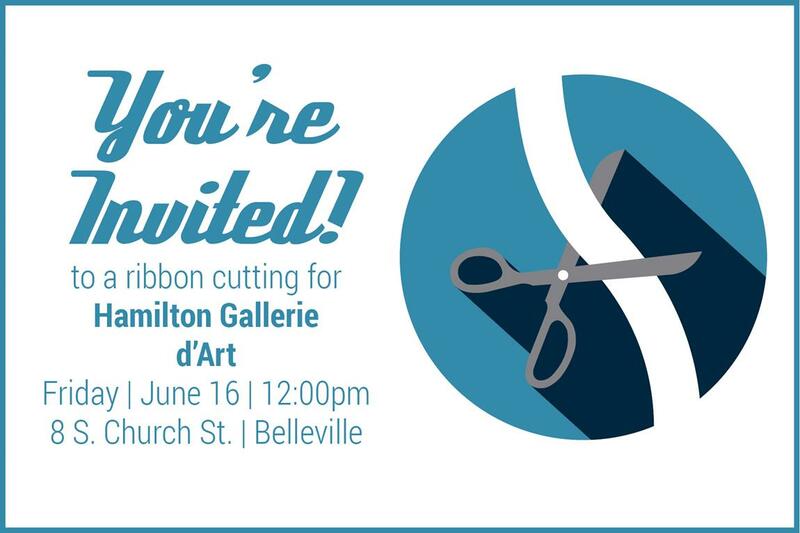 directly to the Chamber's online Events Calendar? 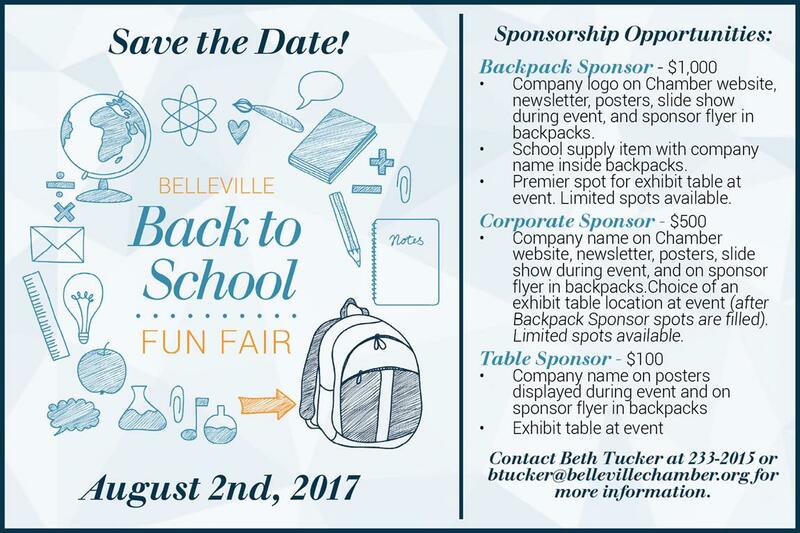 Contact Landon Brooks at lbrooks@bellevillechamber.org to find out how! St. Clair Co. Health Dept. 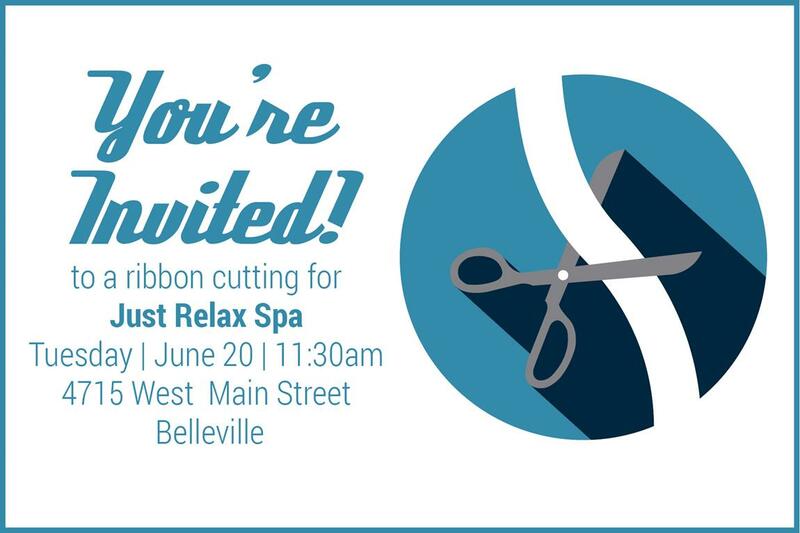 Tuition Discounts for Chamber members, their employees, spouses and dependents.